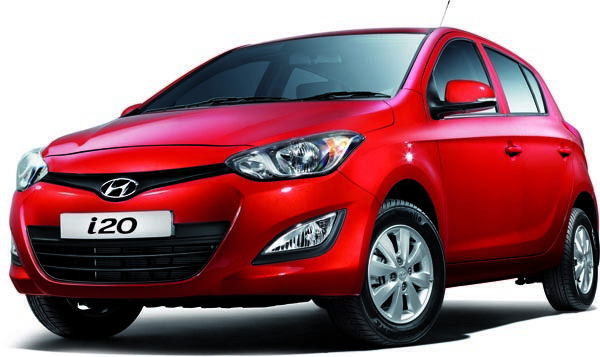 Automatic transmission cars are getting popular day by day in India. The car companies such as Maruti, Hyundai, Ford, and other premium car makers such as BMW, Audi and others are highly banking on automatic transmission cars in India. 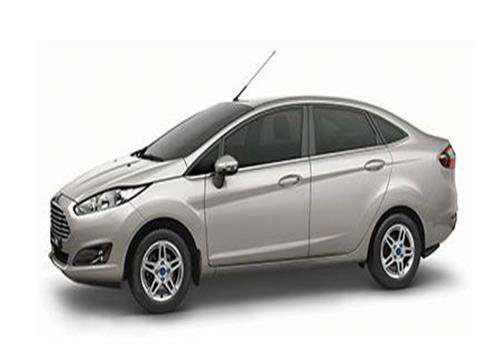 Recently launched Ford Fiesta Automatic besides Honda City and the new addition Hyundai i20 iGen have experienced considerable demand recently. The reason is quite obvious – there is rising demand for automatic transmission cars. Notably, India has been a heaven for manual transmission cars while other markets in the world prefer cars with automatic gearbox. Indian auto industry had a biased version regarding Automatic version cars in India because of their being highly priced and having much inferior technology than the manual transmission cars. But as the technology improved and there is a striking increase in the hassles of city traffic, car buyers have started preferring automatic transmission cars. Now that the trend has set, people prefer premium sedans, SUVs and even hatchbacks in automatic transmission types. Over 20 percent of the Hyundai i20, Maruti A Star, Honda City and Maruti Swift Dzire prefer to have an automatic transmission model over the model with a manual gearbox. The craze for automatic cars has also received a fresh start following the rise in the number of women driving cars as well as the city traffic getting denser and denser day by day. In such a case the third pedal is being hated by those who prefer convenience over mileage. The recently launched Ford Fiesta Automatic is a classic example of a car that not only delivers power but mileage and stability besides a no maintenance for years altogether. In addition to this, Honda City Automatic is still the most preferred and trusted automatic car in the entry level sedan segment. Luxury cars such as BMW and Audi are mostly preferred in the automatic version and some of the car models are exclusively available in automatic version only.